Immersive programs are offered to selected qualified applicants in six high growth clusters: Screenwriting; Broadband/New Media; Producing; Interactive Media; Design/Fashion; and Music. A track for writers in all genres to develop new content for motion pictures, and television. Participants receive coaching on script writing and taking projects to market. The Writers Immersive is a five-day program for writers in motion pictures, and television. The yearlong program includes five days of intensive work in Hawaii, followed with a one-year coaching program that supports participants in executing their material as individuals, and as a group. A track for producers in all genres to develop new content for motion pictures, and television. Participants receive coaching in developing their script, financing their script, distributing and marketing. 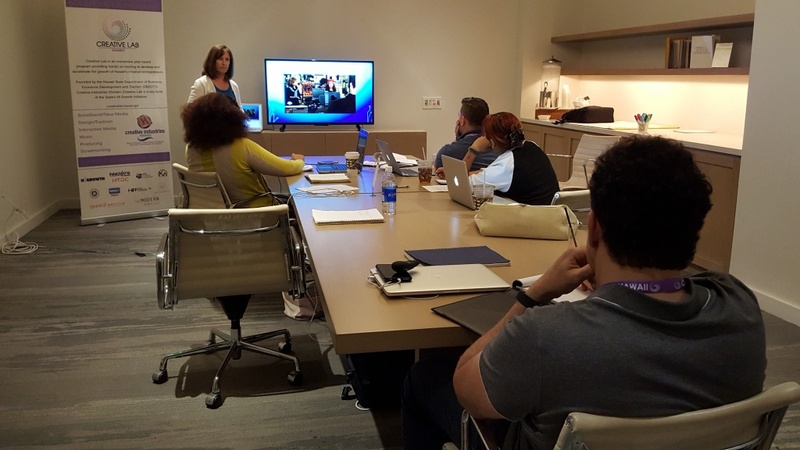 The Producers Immersive is a five-day program for producers in motion pictures, and television. 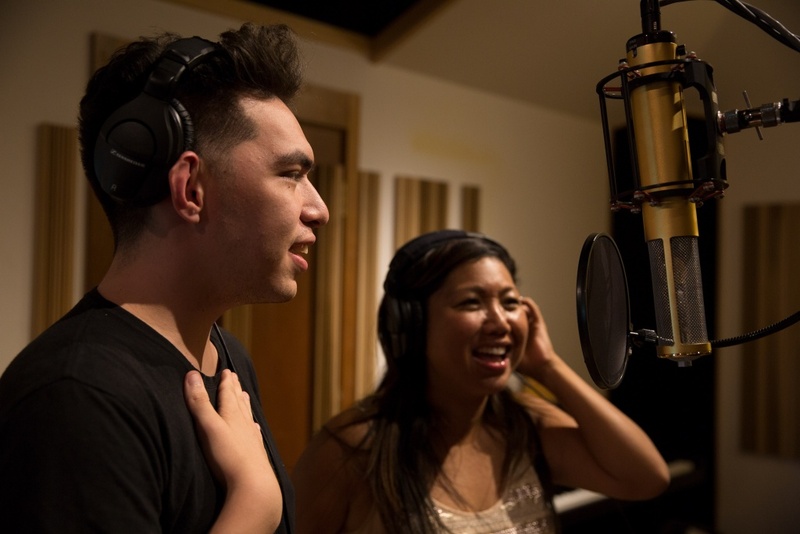 The yearlong program includes five days of intensive work in Hawaii, followed with a one-year coaching program that supports participants in executing their material as individuals, and as a group. A track for writer/producers, director/producers, and producers who are creating content for the web. Participants receive coaching in developing their material, financing their script, distributing and marketing. 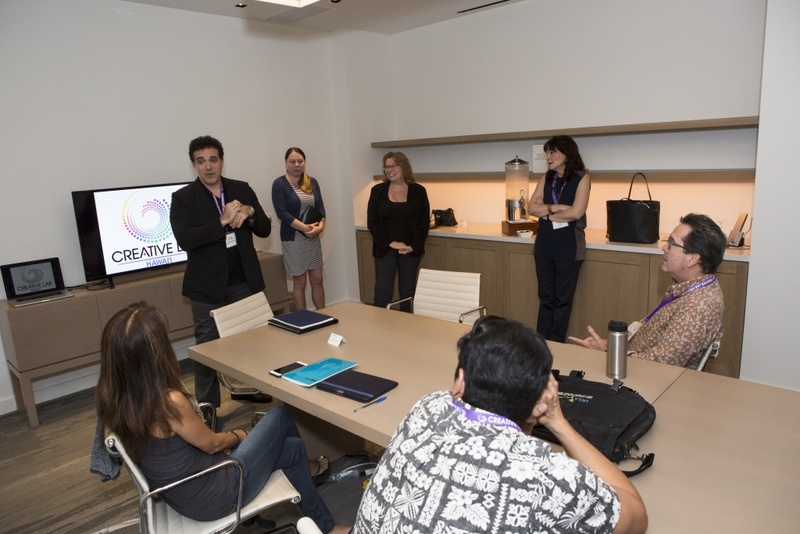 The Web-Series Producers Immersive is a year-long program that includes five days of intensive work in Hawaii, followed by a one-year coaching program that supports participants in executing their business plans/material as individuals, and as a group. 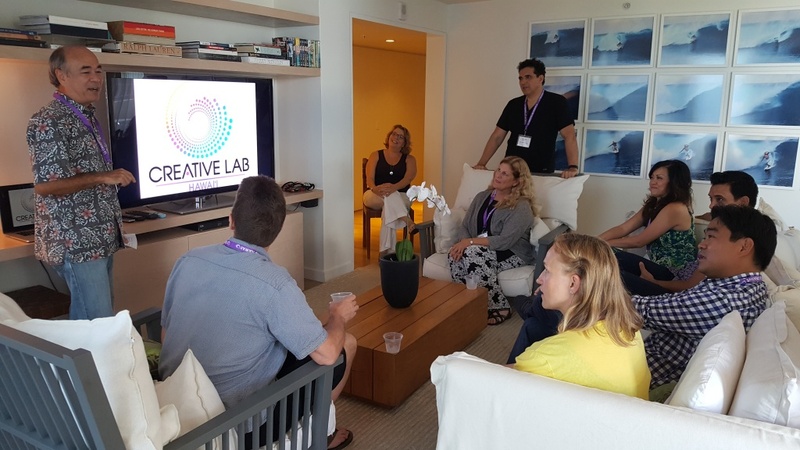 CLH Music Immersive is a five-day intensive program focuses on providing participants with the opportunity to co-write and produce music for specific film or TV projects with a team of professional mentors. 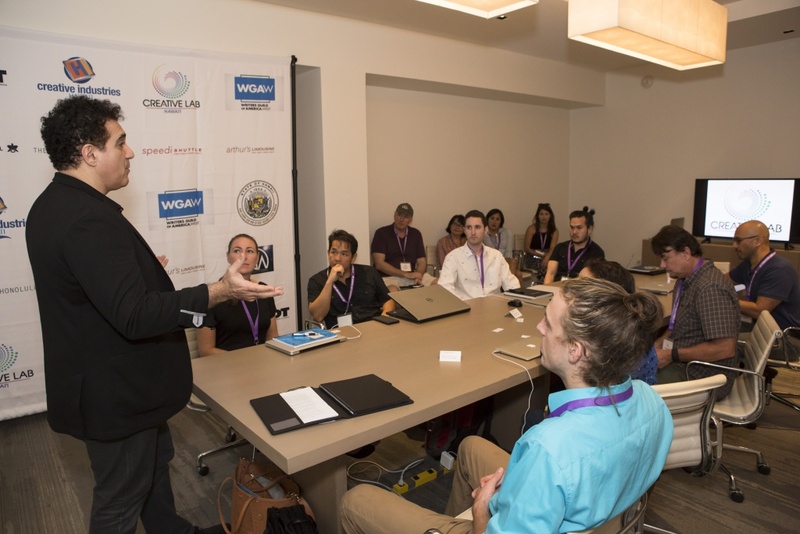 Following the completion of the program, attendees will receive year-round mentoring support, and three of the most promising attendees will be selected by the mentors to participate in networking opportunities with music industry leaders in Los Angeles. A track for writers in animation to develop new content for motion pictures, television, or web. Participants receive coaching on script writing and taking projects to market. The Animation Immersive is a five-day program for writers in motion pictures, television and web. The yearlong program includes five days of intensive work in Hawaii, followed with a one-year coaching program that supports participants in executing their material as individuals, and as a group. A track for creators, writer/producers, director/producers, and producers who are creating content in the mobile game app space. Participants receive coaching in developing their material, distributing and marketing – taking it from concept to demo. Our program leans toward self-publishing. The Mobile Game App Producers Immersive is a yearlong program that includes five days of intensive work in Hawaii, followed by a one-year coaching program that supports participants in executing their business plans/material as individuals, and as a group. A track where participants work with established professionals in the fashion industry from concept to fabrication. Together they work to overcome everyday challenges in manufacturing, printing, product placement, and so on.